Denham has some truly epic beaches, especially in the Francios Peron National Park. 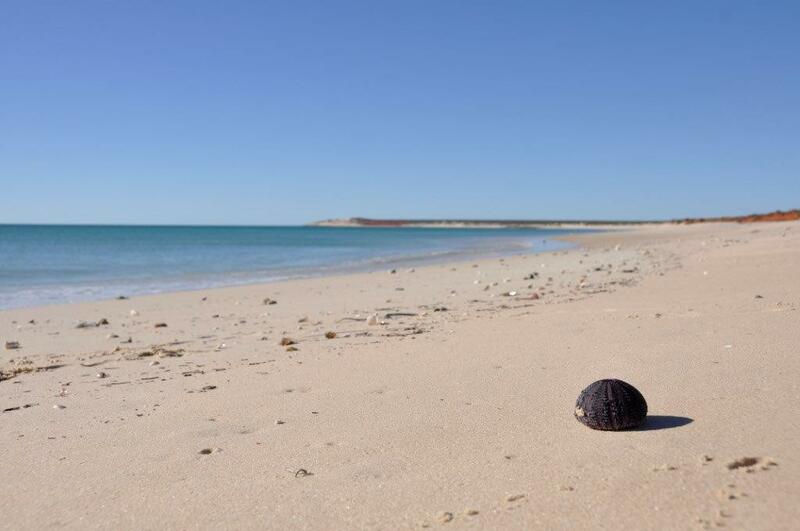 Remote, 4WD only and pristine WA coastline. You couldn’t ask for more!